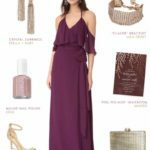 This post shows off some of favorite maxi dresses for wedding guests! 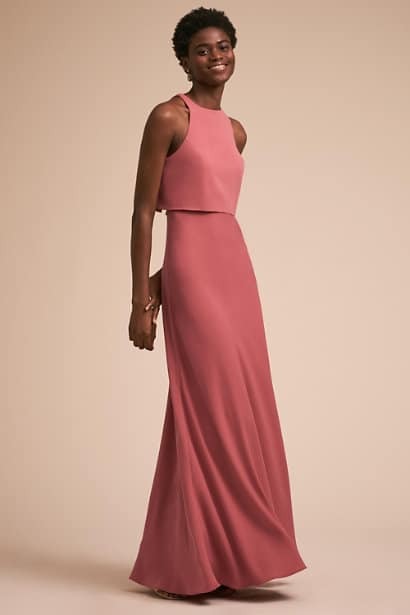 We think a stylish maxi dress is the perfect solution to the question of what to wear to a wedding. 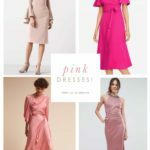 These dresses can be accessorized casually or formally to suit everything from outdoor daytime weddings to evening formal events. A pretty maxi dress can go anywhere if the fabric and accessories are right. The shopping sources in this post use affiliate links. This site may earn a commission if you make a purchase from our links. Wearing maxi dress can be the best choice if you’re not quite sure of the dress code or formality for the wedding. 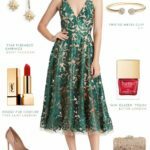 These long dresses are chameleons and can look just as good at laid-back outdoor weddings and destination weddings, as they do with a good dose of sparkly jewelry for semi-formal and formal events. The shop section below shows off a few favorites, updated for 2018 weddings! 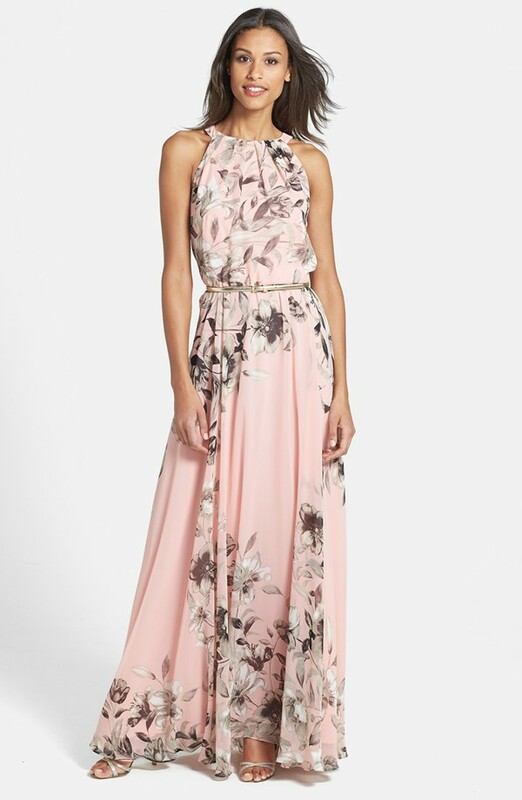 Here are a few of my hand-picked maxi dresses for weddings. We also find that shops like Show Me Your Mumu, ASOS, and Nordstrom, have beautiful elegant maxi dresses to wear for weddings and a guest or as a bridesmaid. 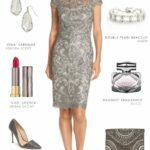 See the semi-formal cocktail dress picks and dressy casual daytime wedding guest dress picks too. 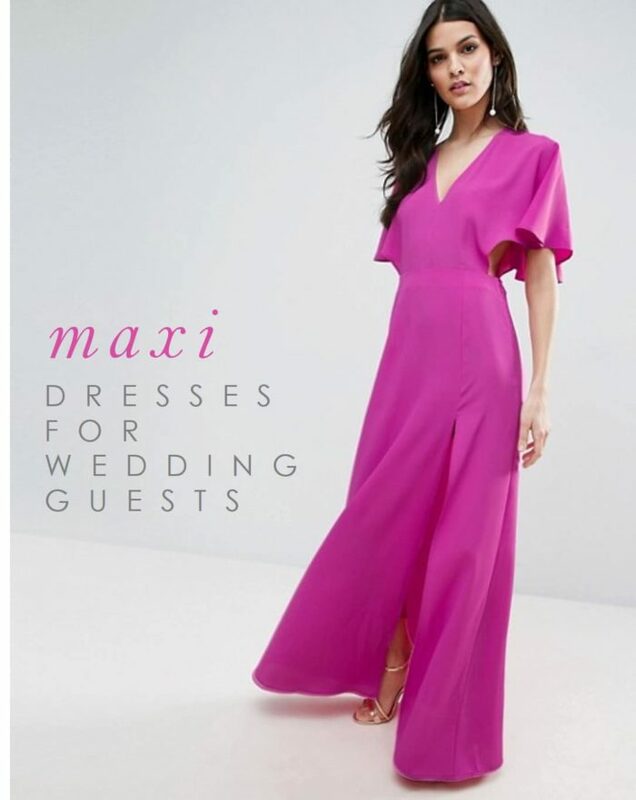 This about maxi dresses for wedding guests uses affiliate links. This site may earn a commission if you make a purchase from our links. 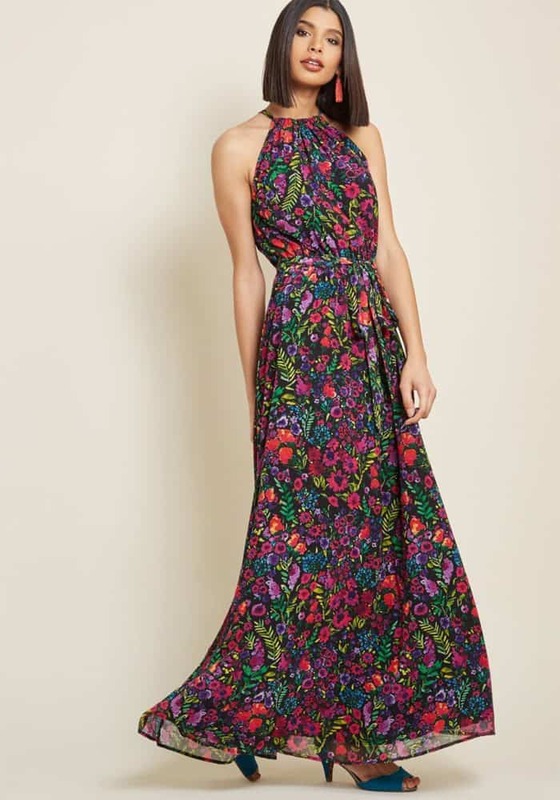 Pictured gown Open Side Maxi Dress from ASOS. See more maxi dresses from ASOS. 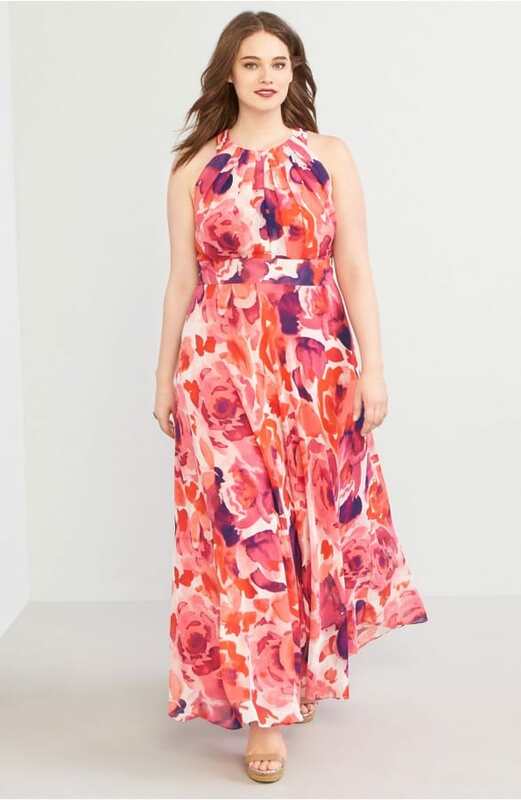 Maxi dresses can be a great choice for a spring or summer wedding, and can suit wedding events that run from dressy casual, beach casual, to more formal. 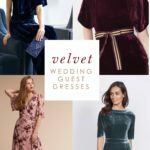 If you are a bride looking for a maxi dress wedding dress or a maxi dress for bridesmaids check out our bridesmaid dresses, and long white dresses post! Iva Crepe Maxi Dress – comes in 4 colors and is a great any-season style! Maxi Dress from ASOS . May now be sold out, but check out these other dresses! 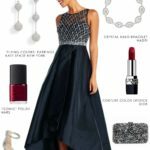 See more posts with Long Dresses for Wedding Guests, and formal gown looks.